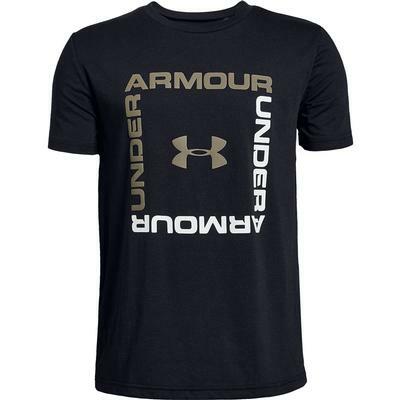 Under Armour clothing is designed for the athlete who wants to perform at their highest level no matter what the weather outside is like. 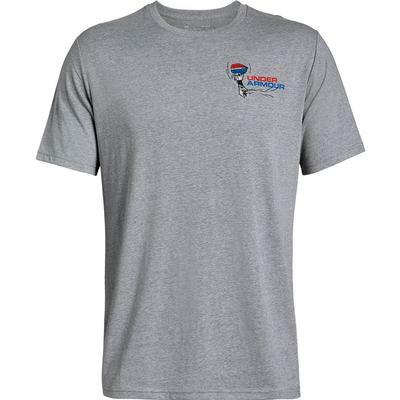 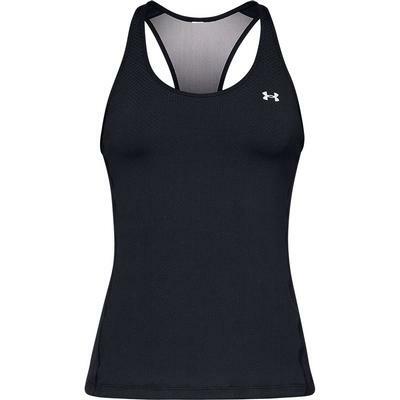 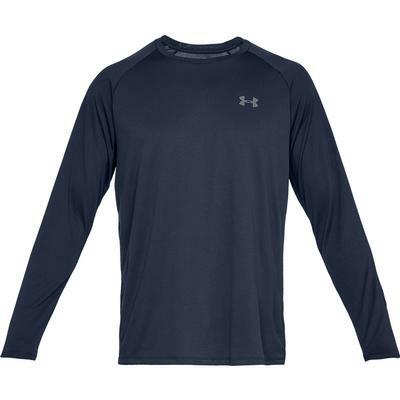 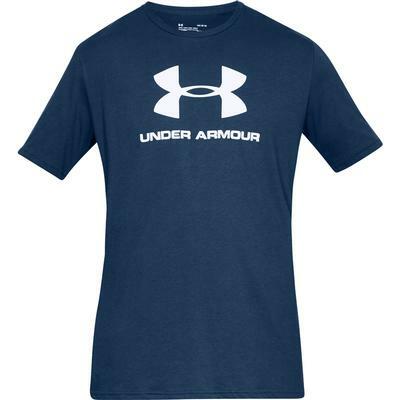 Moisture wicking and antimicrobial fabrics can be found in Under Armour base layers, Under Armour shirts, Under Armour underwear and Under Armour pants to keep you feeling dry and smelling fresh. 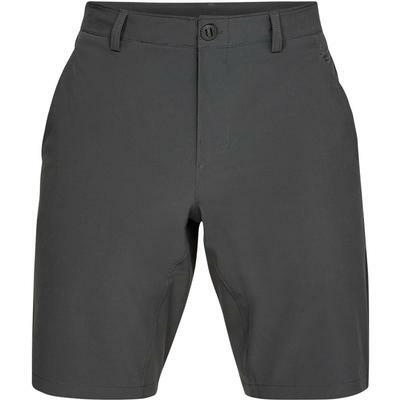 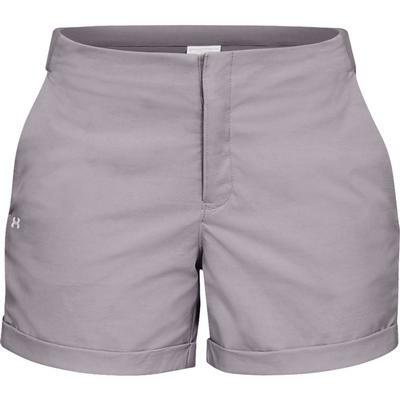 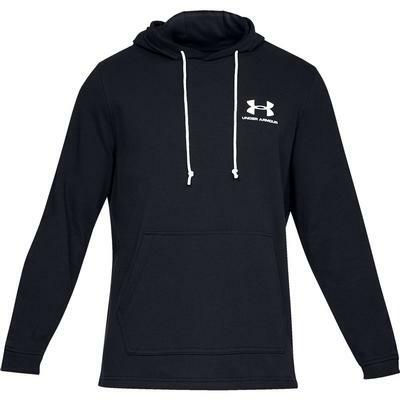 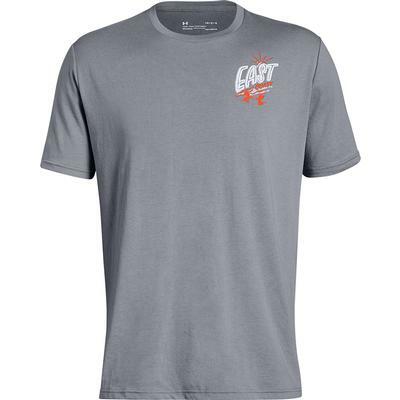 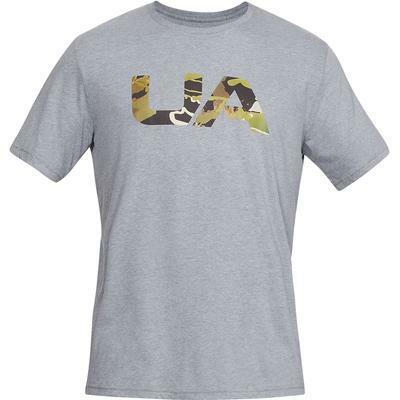 Under Armour Heat Gear fabrics are lightweight to give you durable materials that are perfect for hot and steamy days while Under Armour Cold Gear apparel uses Reactor and Infrared technologies to keep you warm during the colder months. 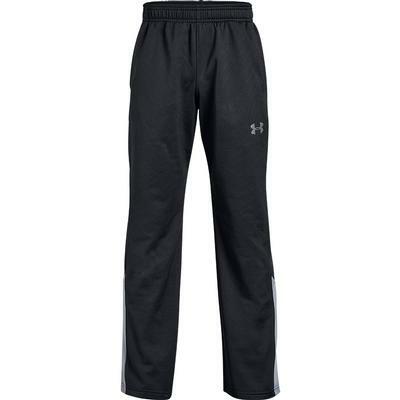 Check out Under Armour jackets and Under Armour snow pants with Storm technology to keep you dry and warm during wet weather and stay out on the slopes or on a misty trail for longer.